Know More About Shin Se-kyung From Her Drama List to Her Bikini Photos! Shin Se-kyung is a South Korean actress, model and singer, she began her career as an actress in 1998 and her first drama was The Land in 2004. She became famous when she starred in the sitcom drama High Kick Through Roof in 2009. Another famous drama that she starred was Black Knight: The Man Who Guards Me which aired in 2017-2018. In October 26, 2010, Shin Se-kyung was officially dating Jonghyun from SHINee, the news was announced by their two agencies, SM Entertainment and Namoo Actors. 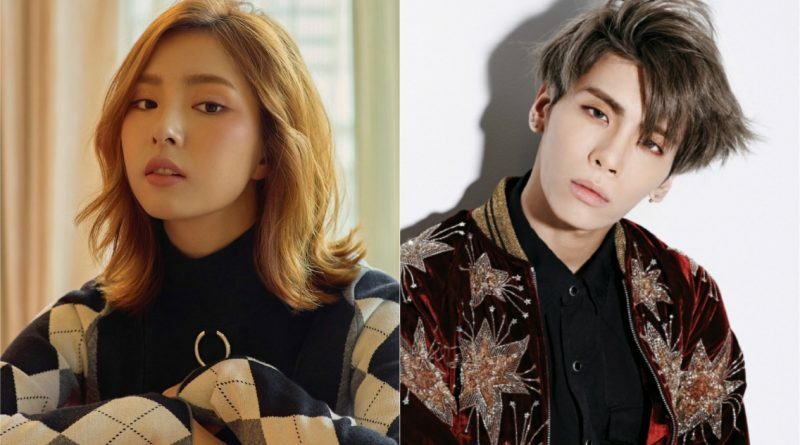 Their dating rumors began when Shin Se-kyung came home from her film promotion event on October 20, and it was reported that Jonghyun was waiting for her, and they spent time together listening to music. 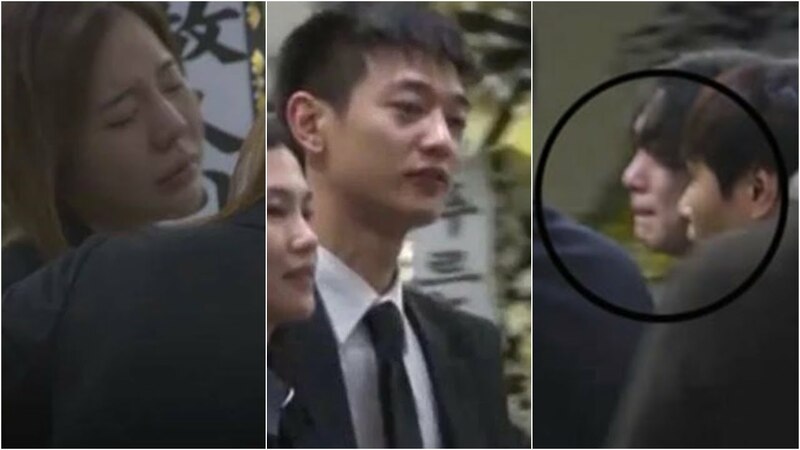 Other evidence that raised suspicions was Jonghyun’s statement that Shin Se-kyung is his ideal type of woman, and Shin Se-kyung said SHINee is her favorite boy-group. Because a lot of evidence pointed to the idea they were dating, finally, on October 26, they officially announced it, and their agencies said that they had been seeing each other for about one month. Unfortunately, their relationship lasted less than a year. They broke up in June 20, 2011. When photos of the couple started to be spread around, many fans were angry and didn’t approve of their relationship, and Jonghyun even apologized by bending his body three times on the Music Bank program. However, their agencies explained that they actually broke up because they couldn’t have time with each other because they were too busy. 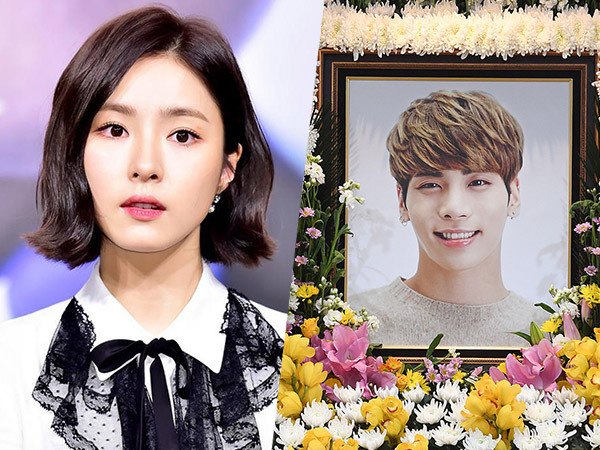 Shin Se-kyung and Junghyun decided to stay good friends, and, as proof they did, when Jonghyung committed suicide in 2017, Shin Se-kyung came to his funeral and was very sad. How could she not be, because Jonghyung was in her heart.